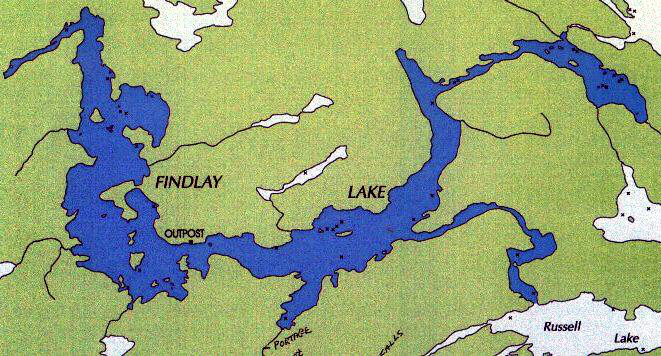 Findlay Lake is located 100 miles from Red Lake, Ontario. 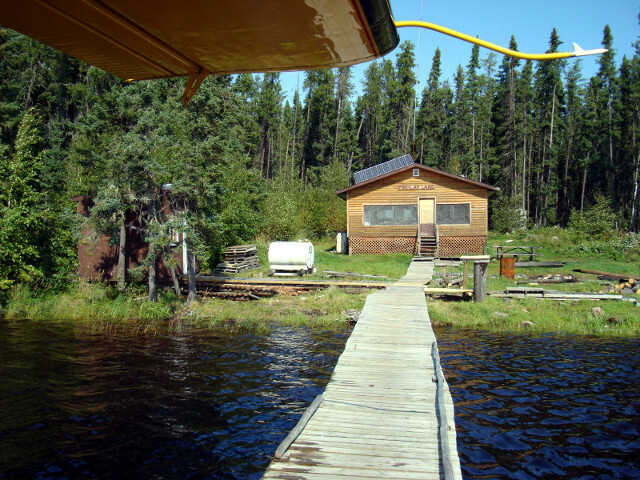 The lake is approximately 12 miles in length and includes access into Russell Lake. 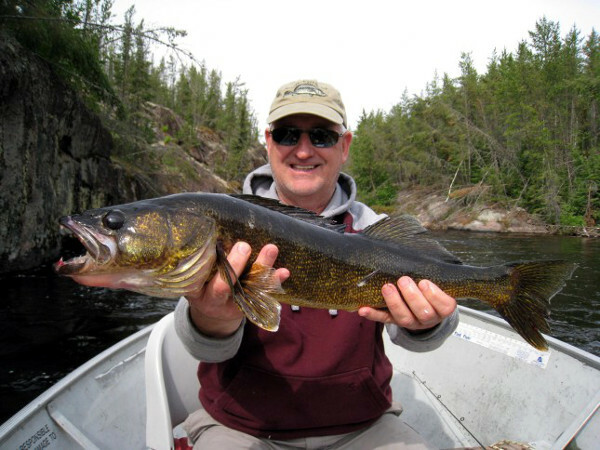 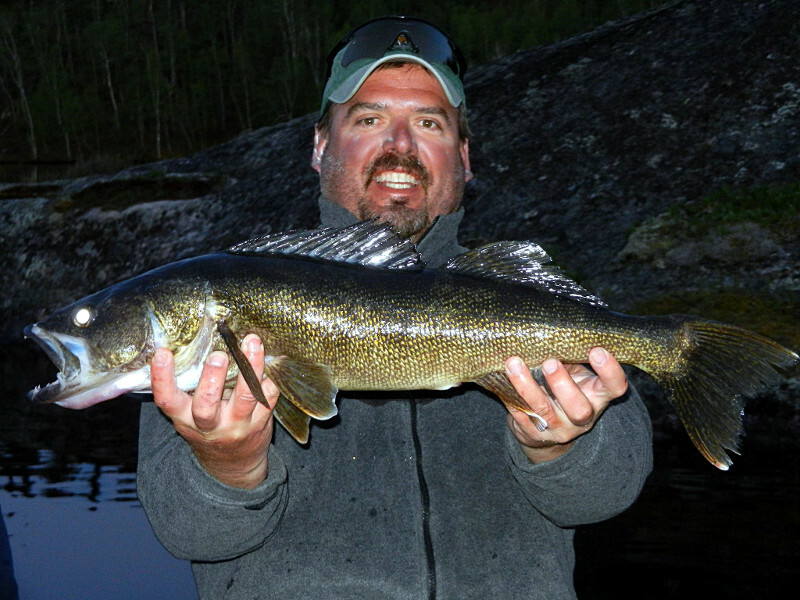 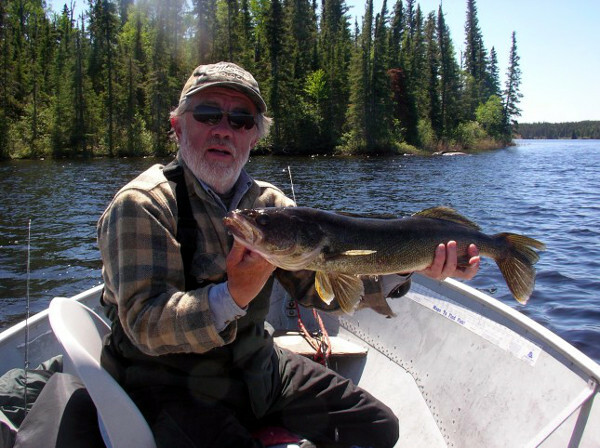 Findlay is a Walleye fisherman’s dream with depths averaging 25′ deep and spots up to 60′. 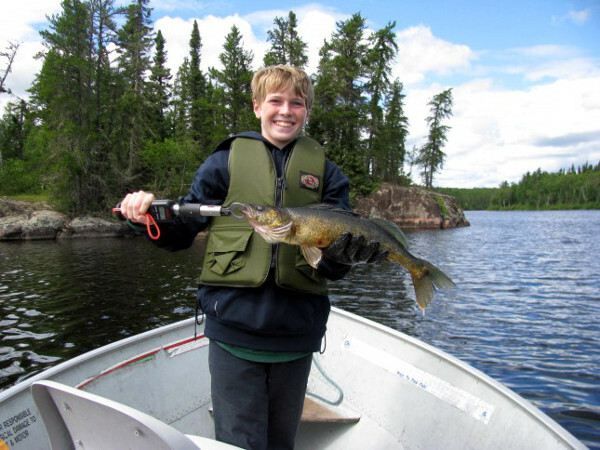 With terrific fishing all season long the Walleyes average 19″ in length with many caught between 22″ and 32″. 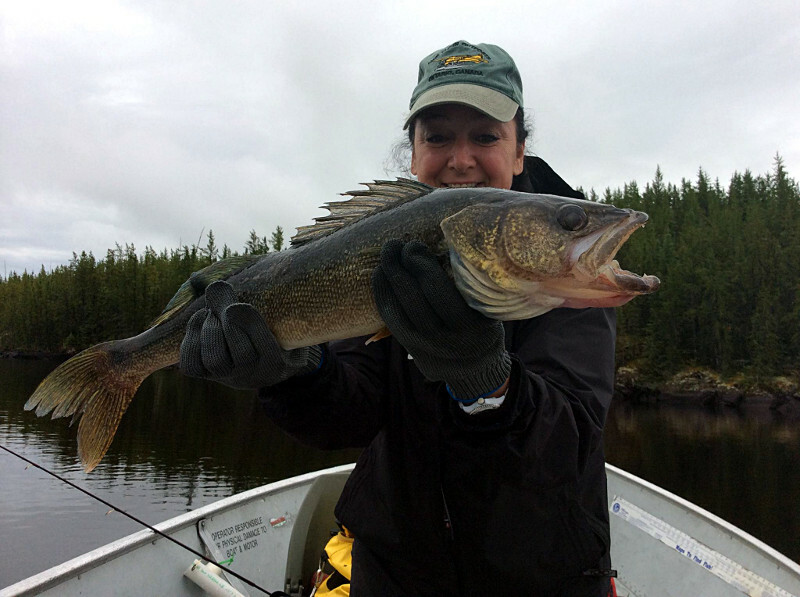 The largest Walleye noted was 34″ caught and released. 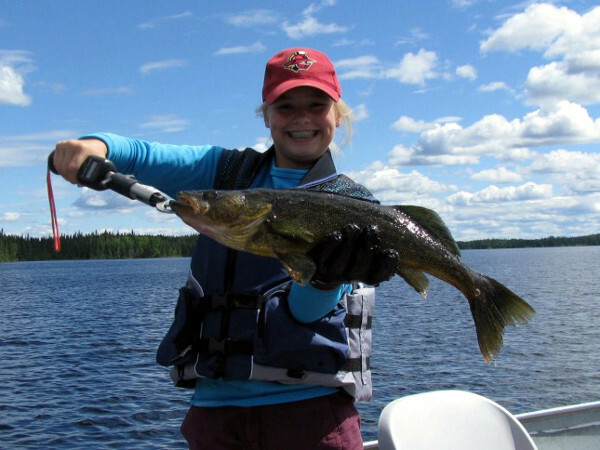 The quantity of fish is phenomenal and is great for first time Canadian fisherman and families. 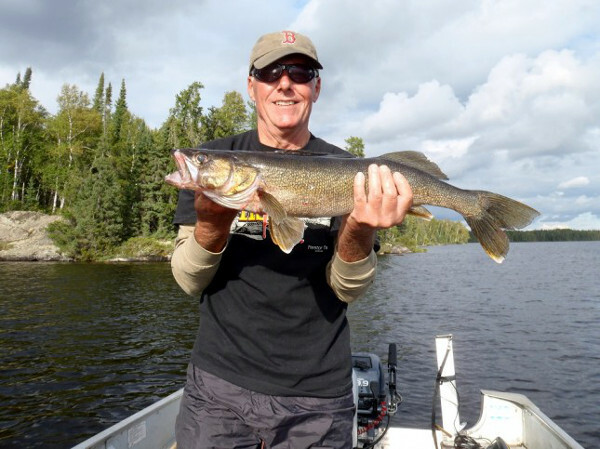 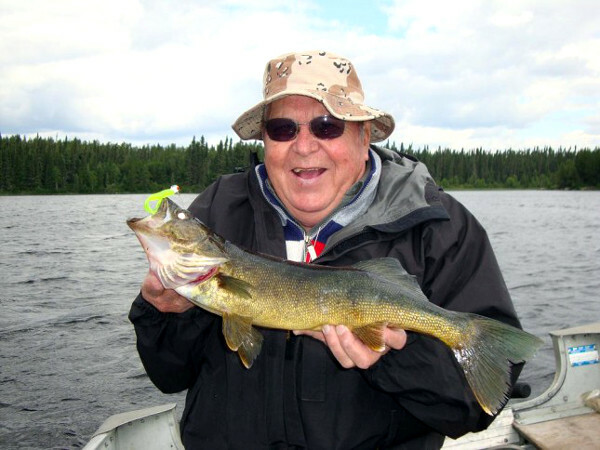 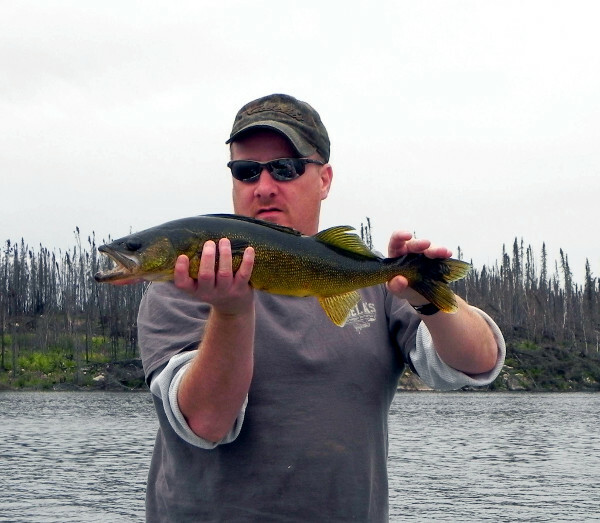 Findlay has mostly been known for its unbelievable Walleye fishing but countless trophy Northern are being caught and released more and more each year. 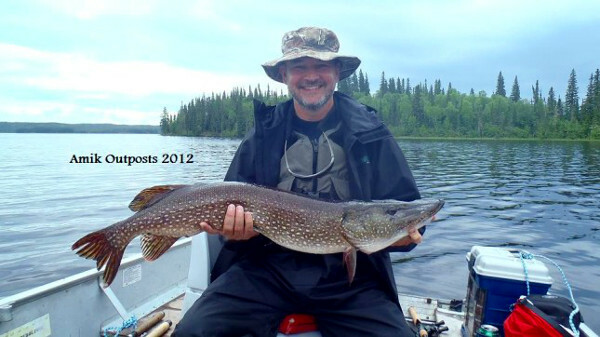 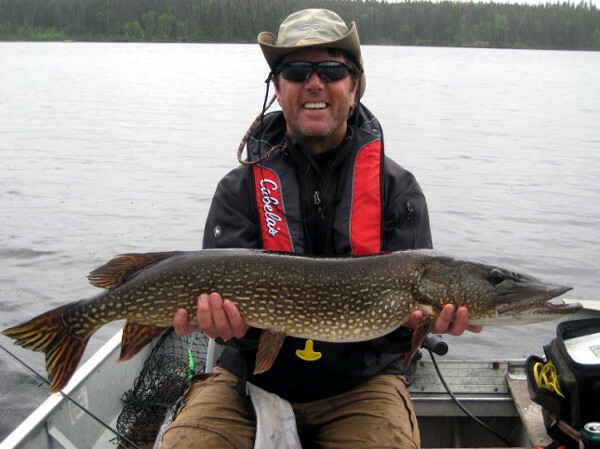 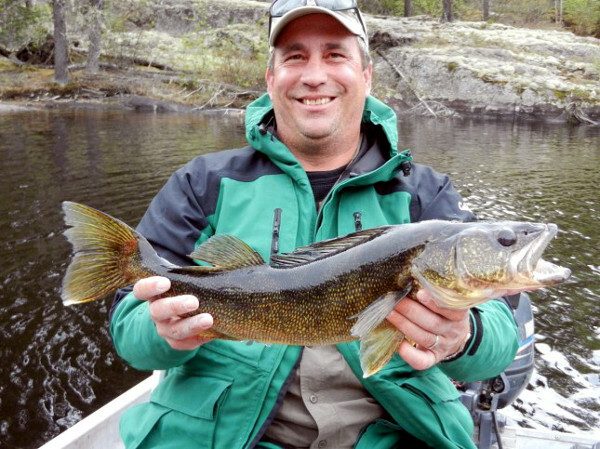 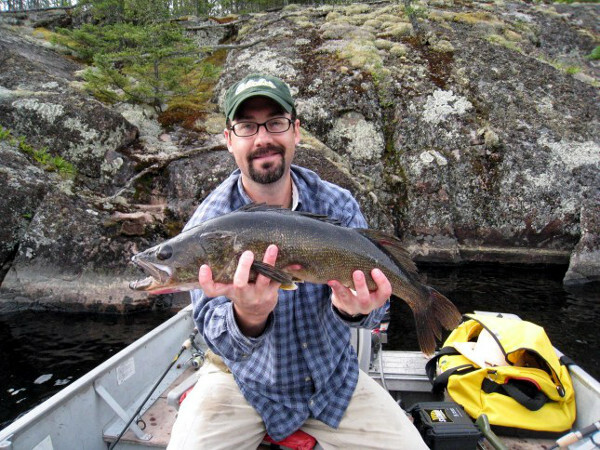 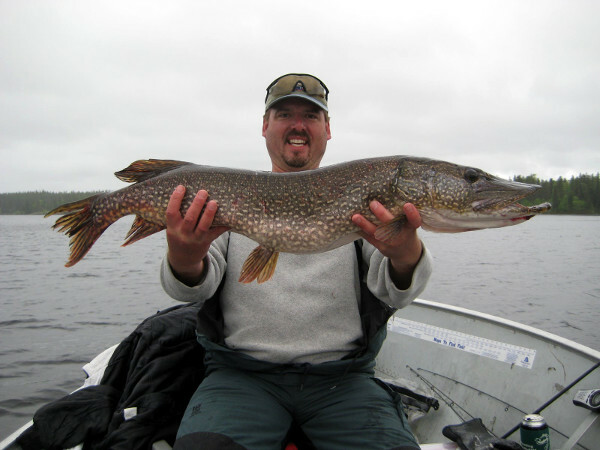 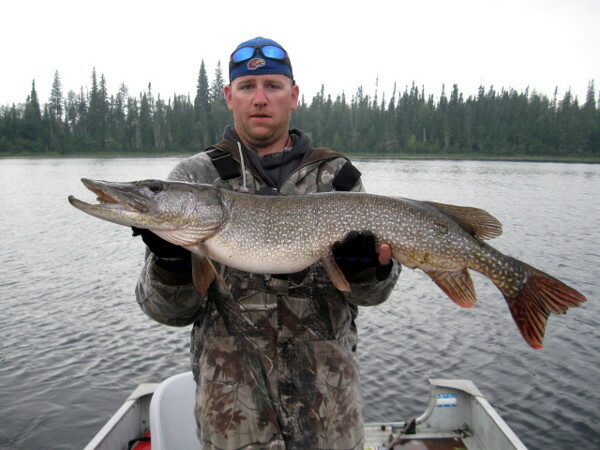 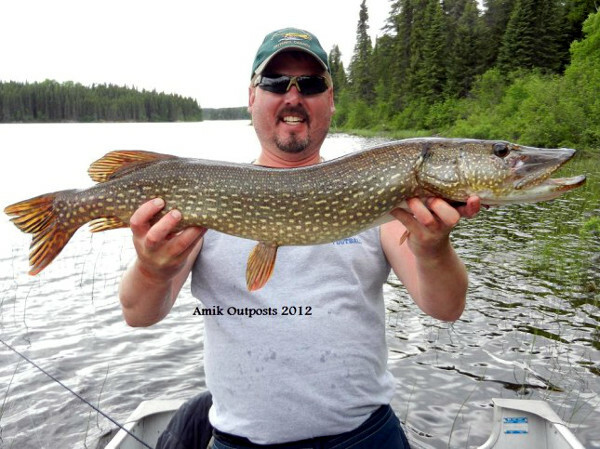 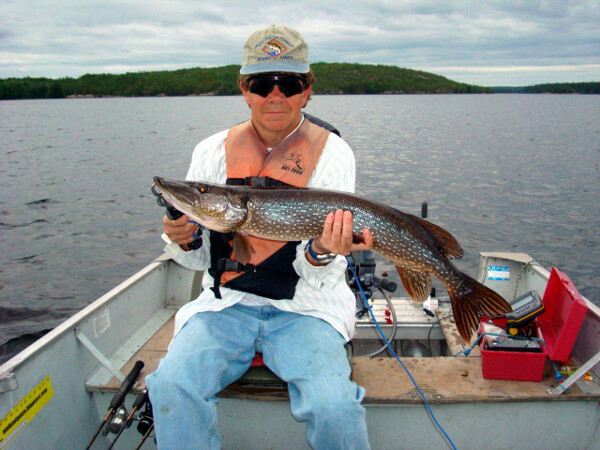 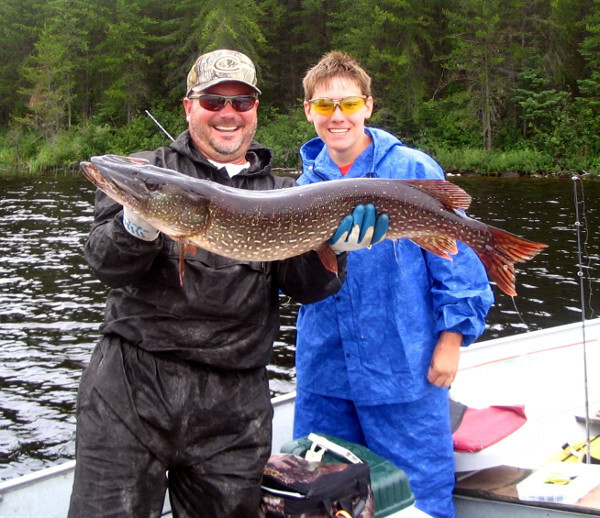 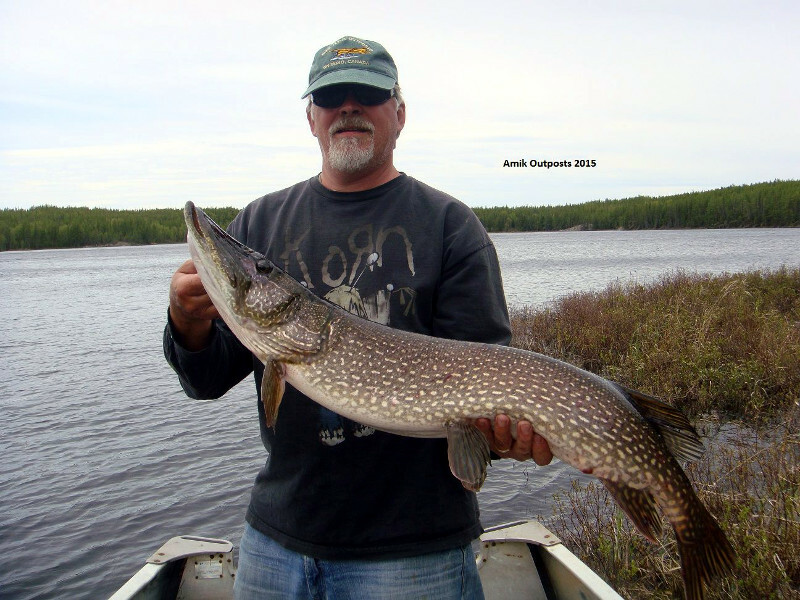 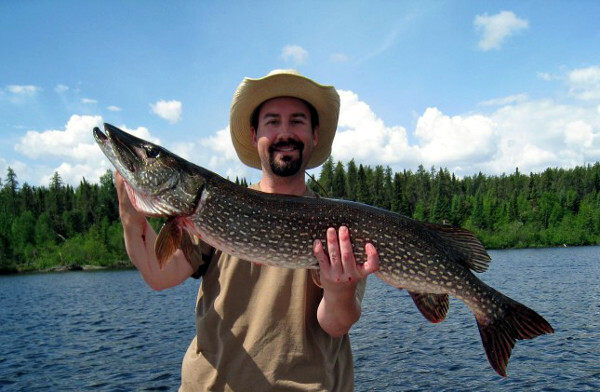 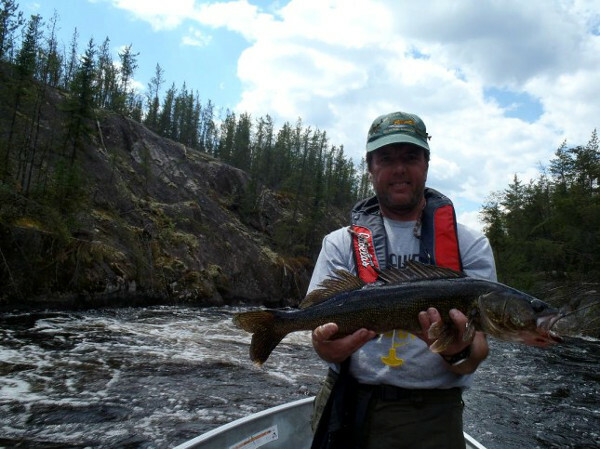 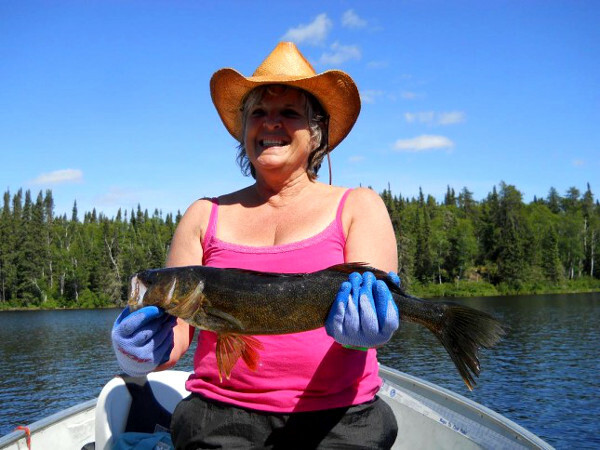 Some nice Northern caught last season ranged from 30″ to 45″ inches in length. 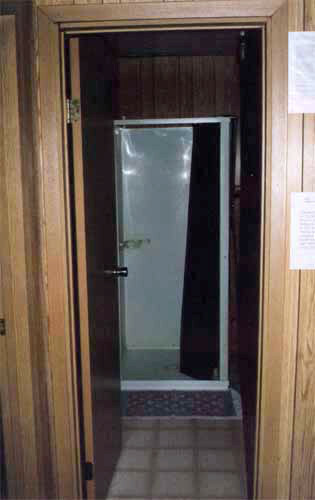 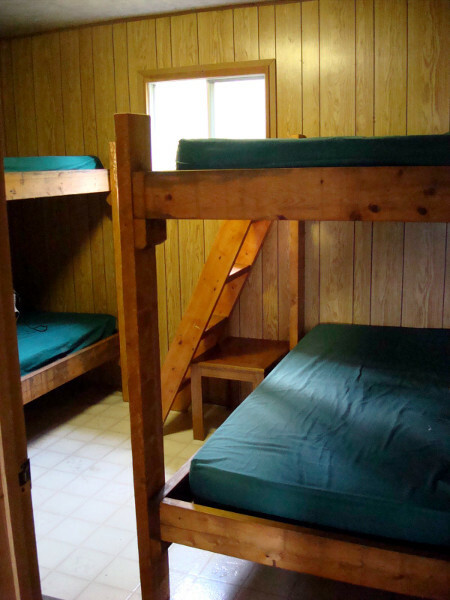 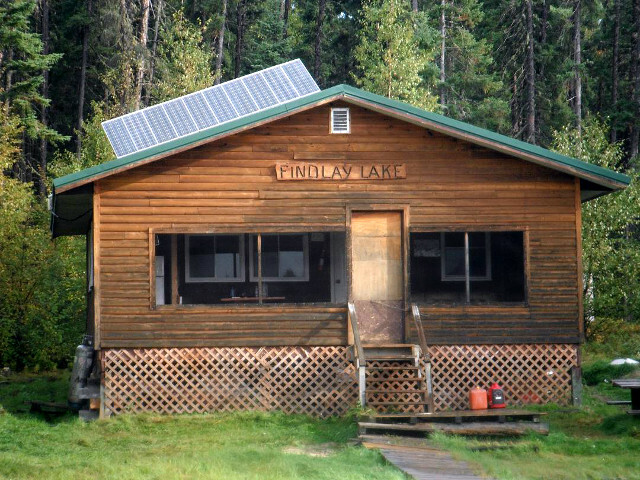 Findlay, being the only cabin on the lake, is a great place to get away for complete solitude and privacy. 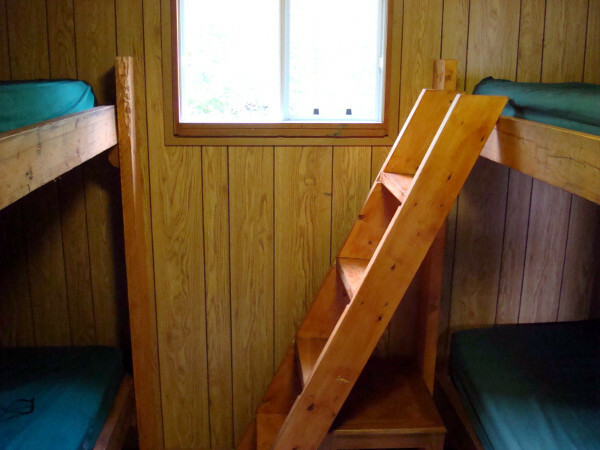 The cabin itself is really beautiful and quite roomy. 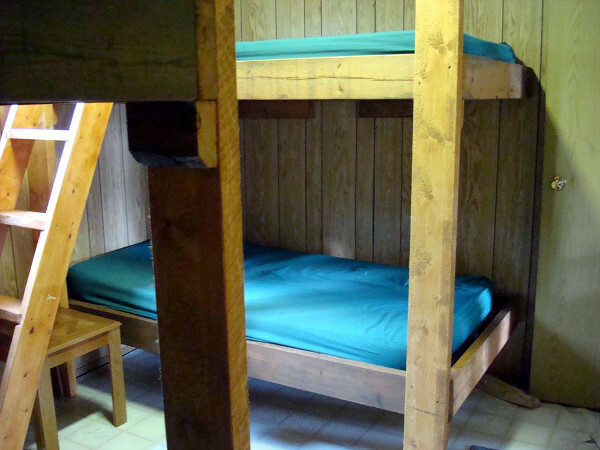 It is a 8-man camp and is equipped with hot and cold running water, shower, indoor toilet, solar lights, 2 refrigerators(1-solar, 1-gas) and a stove. 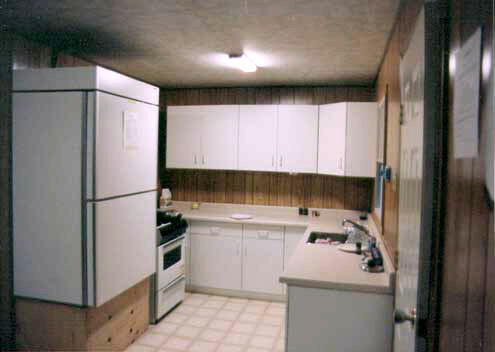 We also have a BBQ grill and a fish cooker for your parties cooking convenience. 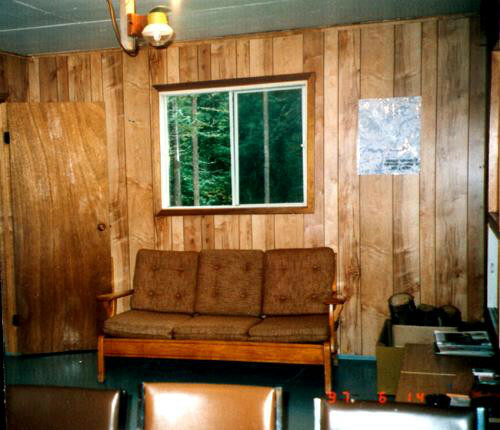 We have a satellite telephone available for emergency purposes. 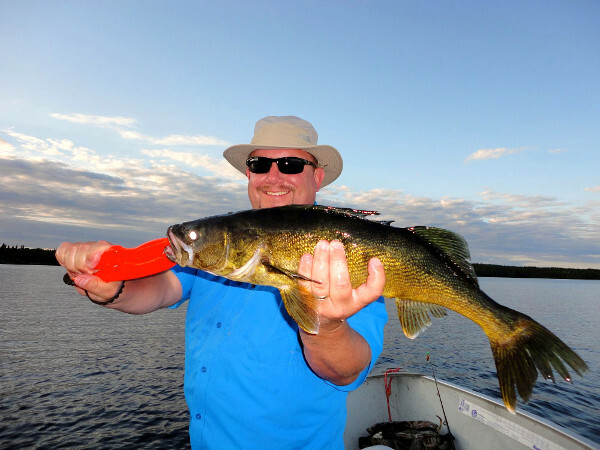 Findlay has four (4) 14′ Lund boats with 9.9 hp 4 stroke Yamaha outboard motors, including a spare. 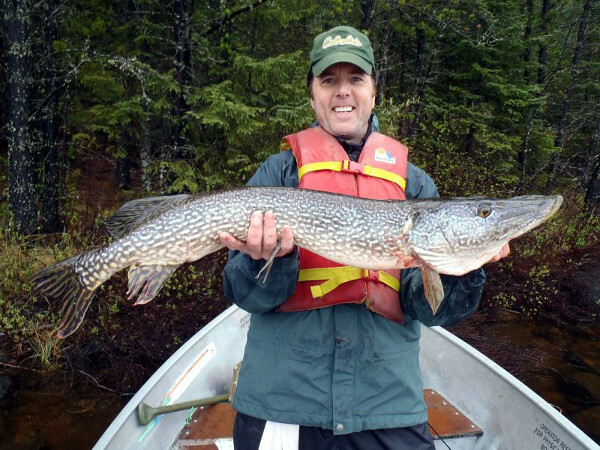 We have a large fuel tank at Findlay to ensure clean gas and trouble free outboard operation.